Now is your time to own a desirable Penthouse in a great location of the complex. 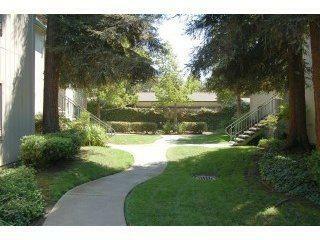 Clean unit with hardwood floors, fireplace and balcony to enjoy the peaceful sounds of the greenbelt waterfall. Close proximity to shopping, schools and entertainment. Save gas, leave your car at home and take a short walk to the light rail and other nearby transportation and amenities.